Hotel Raito is the perfect setting for business meetings. An experienced staff will deliver high quality standard service. 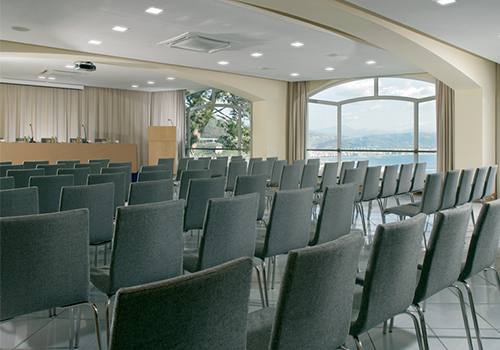 The Conference Centre includes 5 sea view rooms equipped with state-of-the art equipment and can accommodate up to 200 delegates. All the meeting rooms have panoramic terraces and outdoor areas, ideal for welcome drinks, coffee breaks or intervals. Hotel Raito is also a perfect setting for car launches and test drive on the Amalfi Coast. Parking space is available.